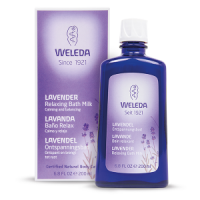 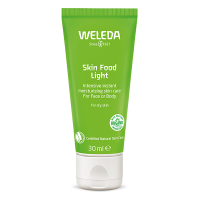 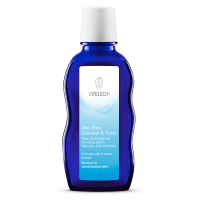 Organic and biodynamic skin care products from Weleda. 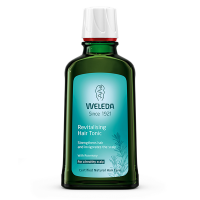 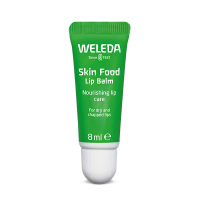 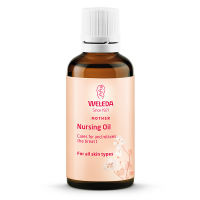 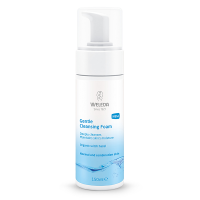 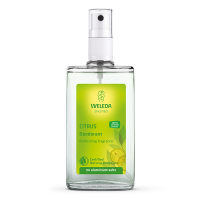 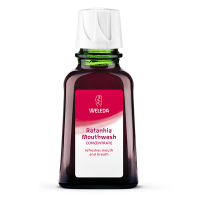 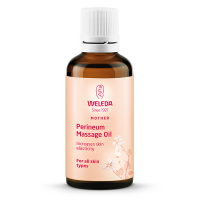 To achieve balance of the body, mind and spirit, Weleda draw on an anthroposophical understanding of people and nature, where life processes in the human body and in nature are understood to be in close relationship with each other. 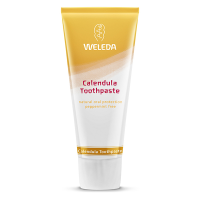 On the basis of this understanding, their body and beauty care products are made from 100% natural substances, certified by NaTrue.